Career planning and decision-making can be challenging and raise all sorts of questions. What type of job should I be applying for? What do I have to offer to potential employers? Can I move to a different industry or sector? What jobs or tasks would I enjoy? Particularly after a period of unemployment it is tempting to leap at the first job opportunity, but it is worth spending time exploring your skills, strengths and career priorities. Appraising what you are looking for will help guide you towards a more fulfilling job or career path. A clear understanding of your skills and strengths will also help you to build your ‘personal brand’, enabling you to market yourself more effectively to potential employers both on paper – be that CVs, cover letters and/or application forms – and verbally, in interviews and/or at assessment centres. There is a whole range of aspects of yourself that you could explore and various ways of generating information about yourself. How often do we find time to take a step back and reflect on the aspects of our work that we regard as worthwhile and important, ie what we value and our priorities? Career values and priorities differ from individual to individual and may change over time. For example, regular working hours and work-life balance may not be a priority in the early stages of a career but may become important later on when an individual has dependants and family commitments to juggle. Think about some of the key responsibilities, activities and tasks that your roles have included and the skills needed to fulfil these successfully. A good example would be how you implemented a new system or procedure in an organisation or department. Relevant skills could include research, communication (written and verbal), project management, leadership, team working and problem-solving. Think about successes and achievements that you are proud of. What skills did you use to achieve them? Reflect on feedback that you have received from others (e.g. 360-degree feedback surveys, appraisals, coaching/mentoring sessions). What are some of the personal attributes and skills that recur? Use the ‘Understanding and evaluating skills’ article to help you build a matrix of your skills. Reflect on the skills that you have identified. Which do you particularly enjoy using and would want to continue using and developing in future roles? Which would you want to use less in the future? Bear in mind that it is possible to be skilled at things that we don’t particularly enjoy doing. Prospect has produced a range of podcasts to help you with your career planning. Try the podcast ‘Selling your skills and strengths, part 1 of 3’ for ways to think about the transferability of your skills. Strengths tend to be a combination of knowledge and skills. Our strengths can be energising and enjoyable and help us to perform well. Finding a role that enables you to use and optimise your strengths is likely to enhance your job satisfaction, performance and wellbeing. The ‘Strengths’ resource will help you identify your strengths and think about how you can use them in your current and future job roles. The podcast, ‘Selling your skills and strengths, part 2 of 3’, helps to build on this. Combine this with the 'List of key competencies activity’ for a good start in defining what skills are important to you. Review the exercises you have completed and the information you have gathered about yourself. Are there any themes or patterns emerging? What sort of roles or career areas would match your values, priorities, skills and strengths? What roles might you rule out based on your self-assessment? 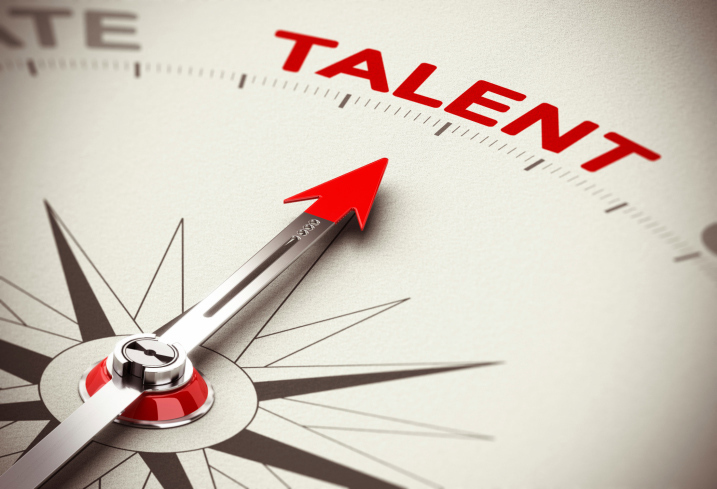 What are the transferable skills that you have to offer to employers?